We want to find the hidden adventures and the roads yet to be discovered. Autonado ® is designed to help discover local and international automotive experiences. Autonado facilitates offline experiences that bring together automotive enthusiasts and helps connect local businesses to contribute to their communities. The platform helps automotive brands and local businesses build authentic relationships with their communities. Autonado has been designed for all automotive enthusiasts (cars, motorbikes, 4wd's etc). 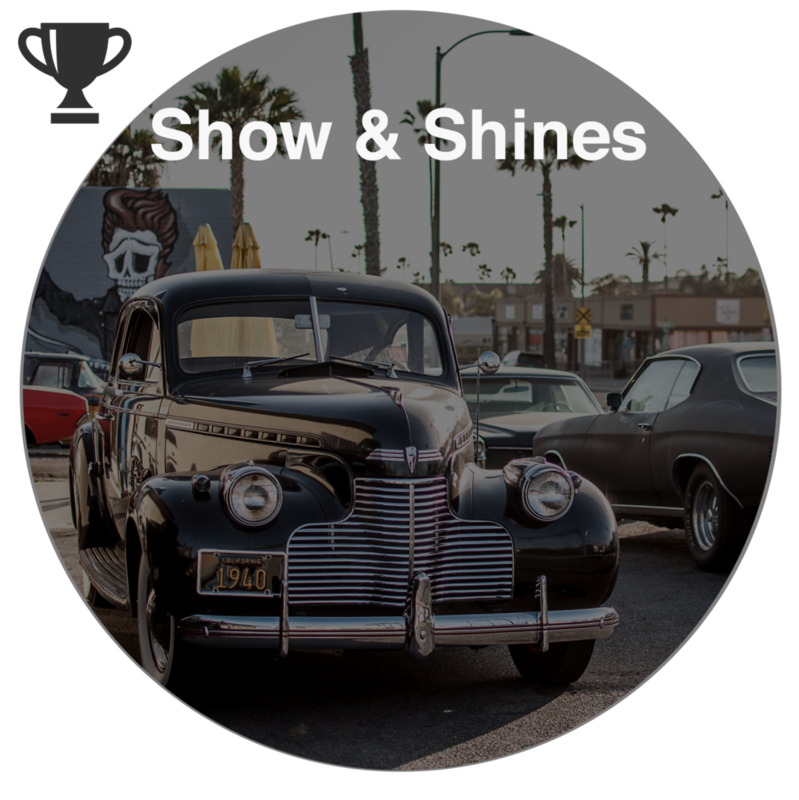 It provides the first global, mobile platform designed specifically to discover nearby automotive events & experiences. It also allows users to join as Contributors so they can provide a service to their local communities and build authentic relationships and increase their reputation. There are FOUR types of events to discover. Get together with friends and like minded enthusiasts. It's competition time. All that hard work deserves an award! Enjoy your ride on the open road. Ride for a cause. Support local charities with your ride. to your local automotive community.